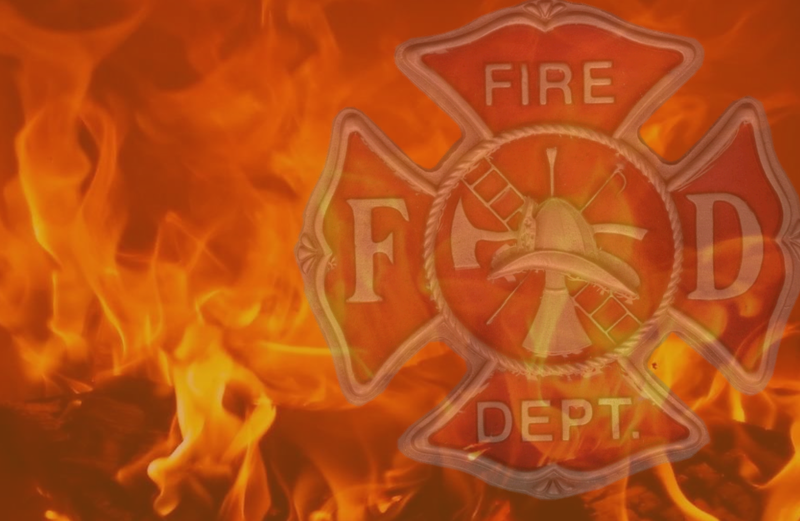 FERDINAND --- A fire Tuesday morning destroyed a barn in Ferdinand. Fire officials tell me it happened in the 4,000 block of East Convent Road. While no definitive cause has been determined, the chief says it’s likely spontaneous combustion. There was no electricity in the barn.